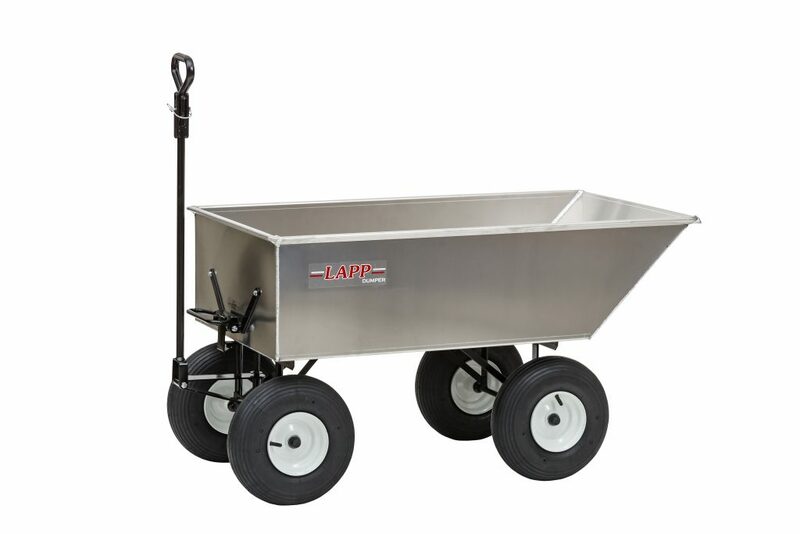 Since 1962 Lapp Wagons has been the home of Speedway Express Wagons. The joy found in our kids wagons has spanned generations. 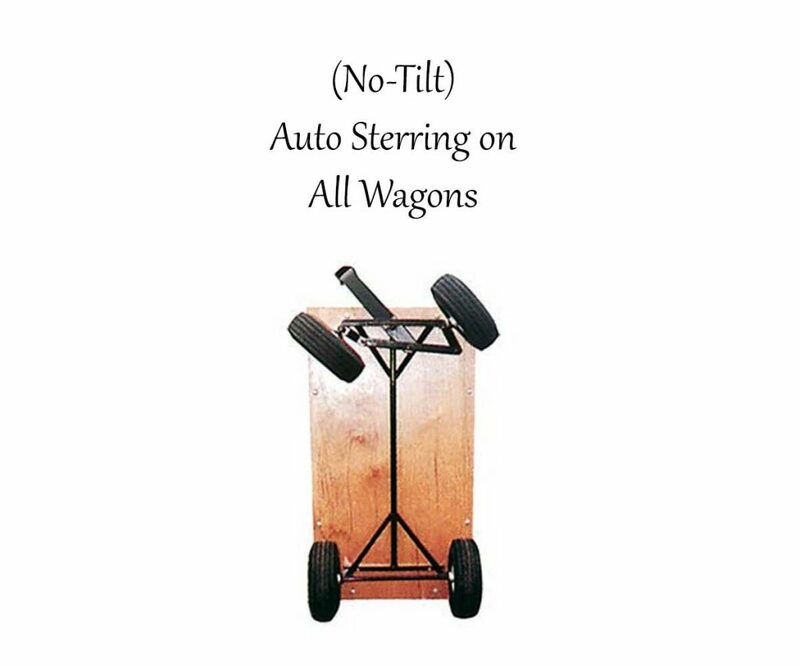 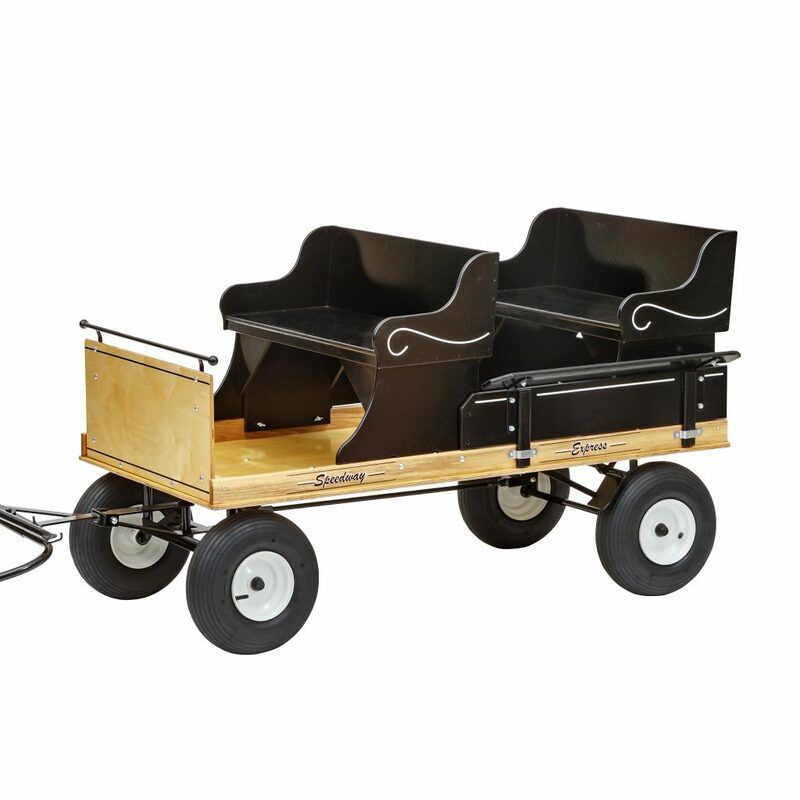 More recently we have added work wagons, garden carts and tricycles to our line of products. 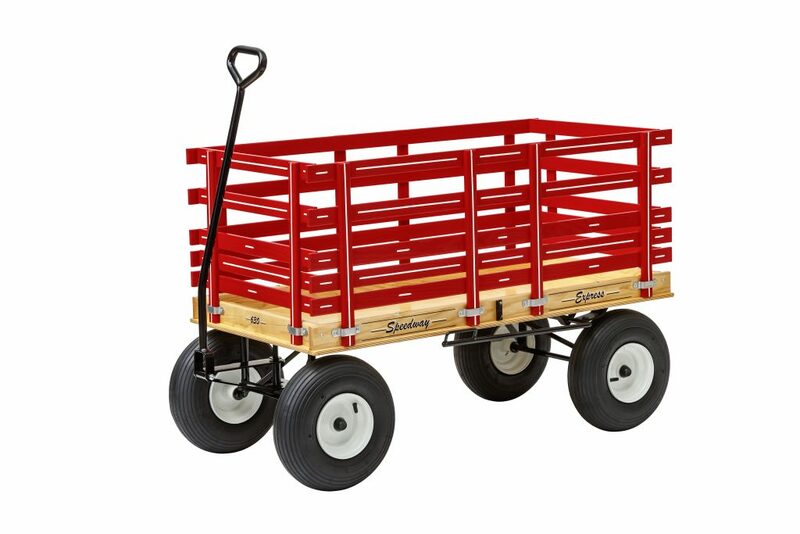 Rurally located in Lancaster County, Pennsylvania, our third generation family farm operation continues a tradition for safety, durability and usefulness in the world of wagons. 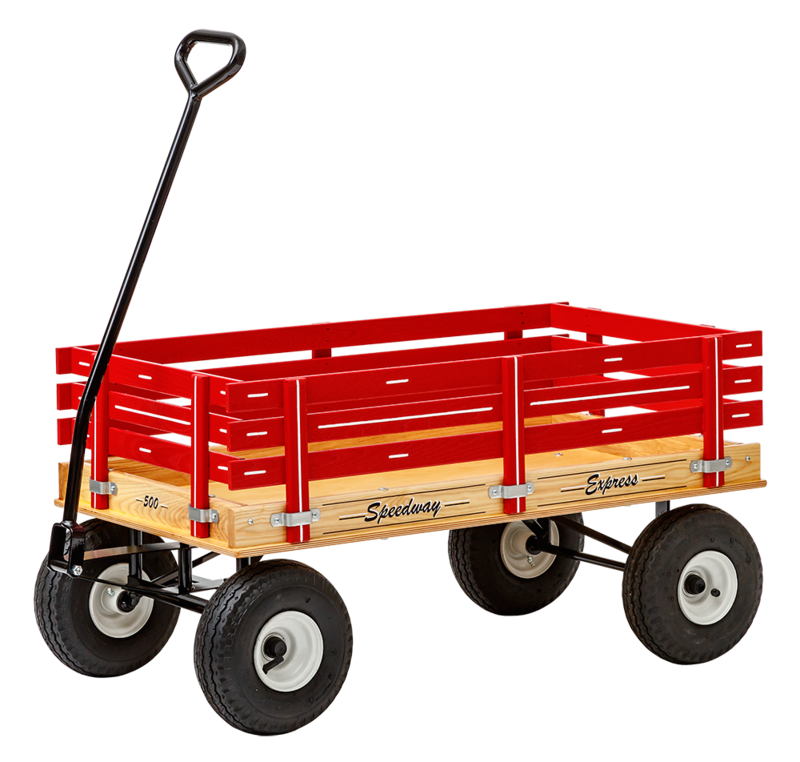 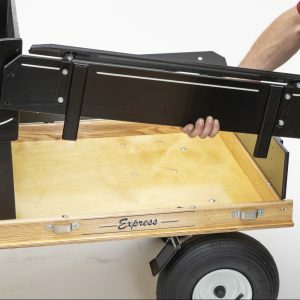 The Speedway Express play wagons are multi propose wagons that will provide endless family fun and be useful for chores around the house or farm. 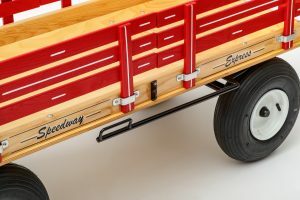 It all started with the play wagons back in 1962 and grew from there. 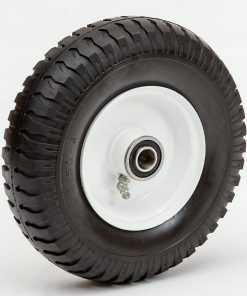 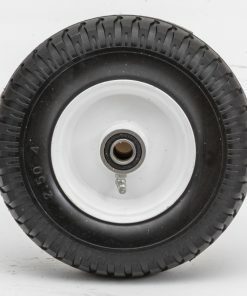 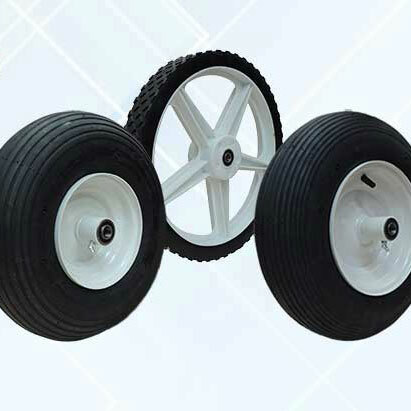 Find your replacement Pneumatic and the Flat Free Tires and Wheels for wagons, carts, wheelbarrows and other utility equipment. 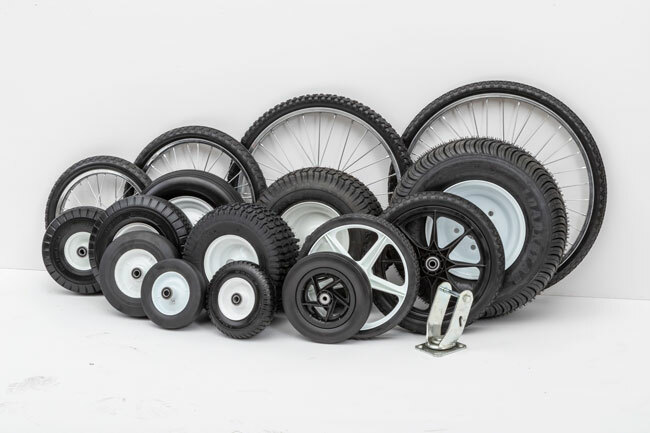 Buy retail or sign up to become a dealer for Lapp Wheels. 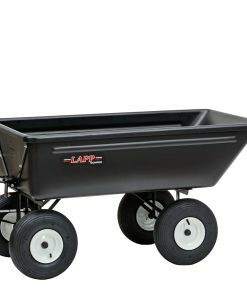 Make the yard-work or commercial roofing a breeze with a dump wagon from Lapp Wagons. 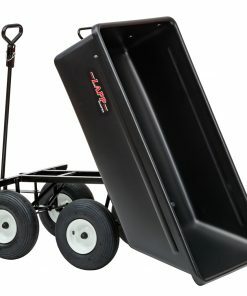 These high-quality dump wagons come in Plastic or Aluminum tub and will save you time and mean fewer visits to the chiropractor! 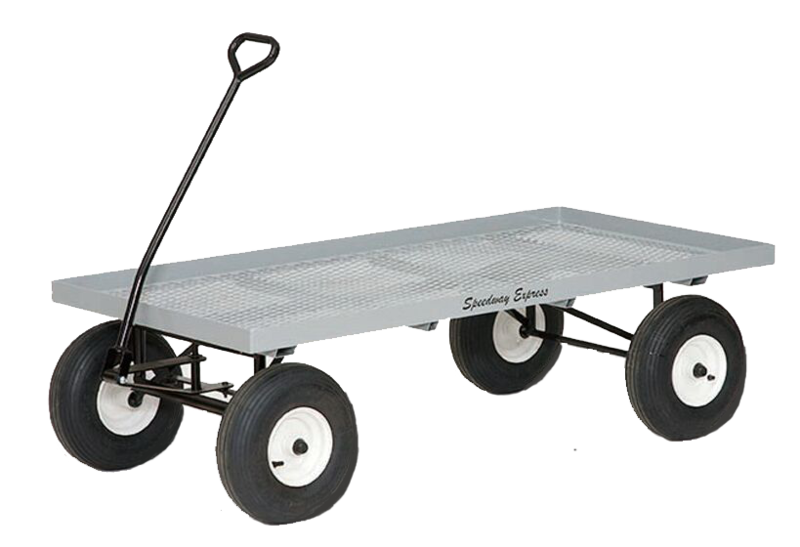 The Nursery Wagon is a multi-purpose flatbed wagon cart helps you move heavy loads comfortably. whenever you’re using it as a greenhouse car or around the garden, it will make carrying the heavy loads a breeze! 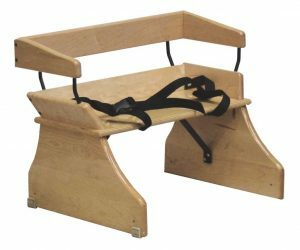 This Speedway Express Pony Wagon is handmade in our shop in Lancaster County, PA. Buy the miniature pony wagon with with one or two seats and a variety of options to make just like you want it! 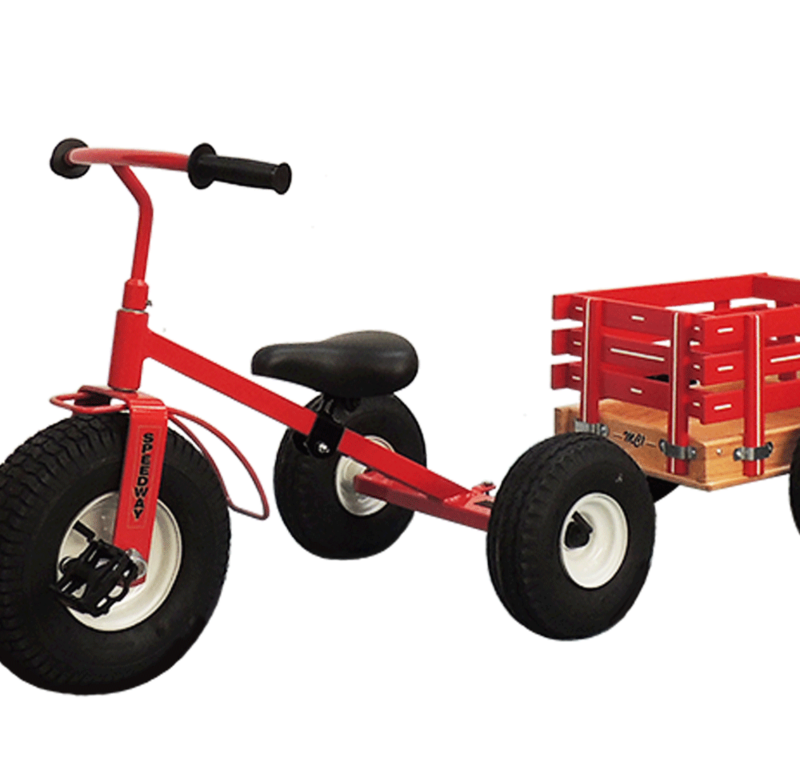 This toddler tricycle is the perfect bond time between you and your kid. 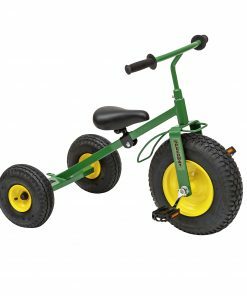 The satisfaction you will have while teaching them how to paddle or trying get them off of the tricycle when they don’t want to get off the tricycle will be priceless. 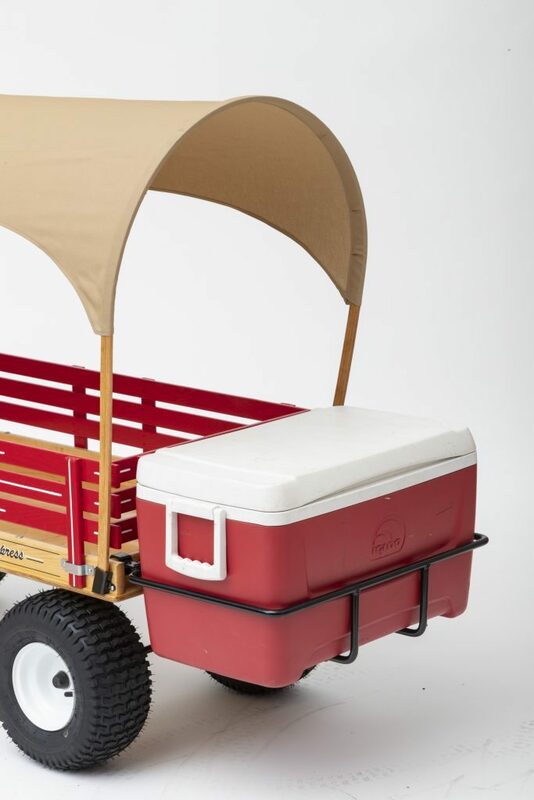 Check out these add-on to your wagons. 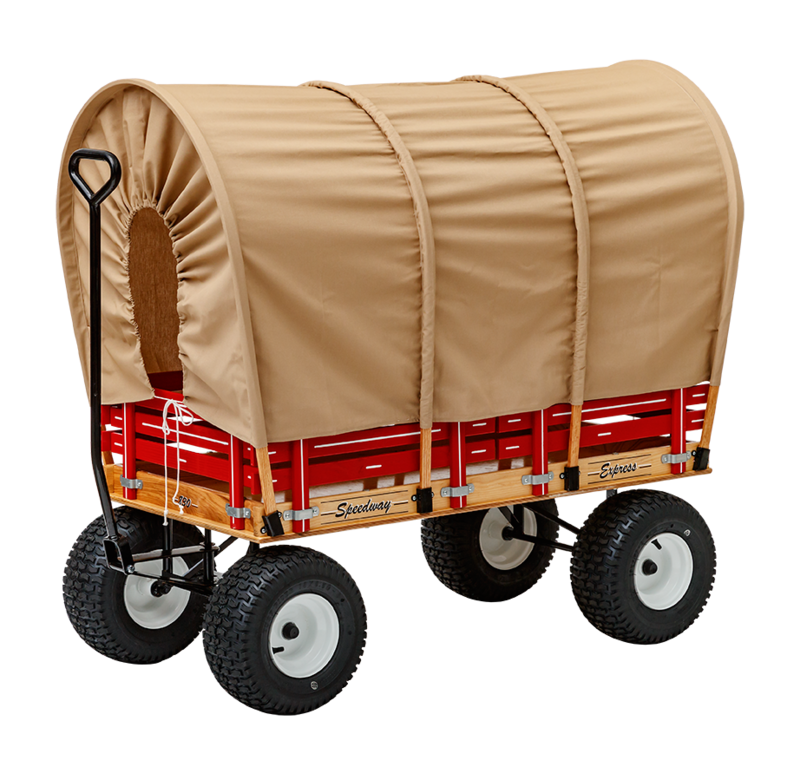 They are foundation for your lovely kids wagon.